Get To Know The YO! Schedule your next weekend getaway! Explore the YO: Exciting events. Delectable dining. Endless family fun. Featuring all NEW charm designs! 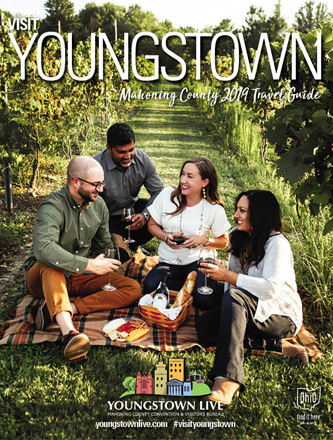 Pick up your passport and travel the Youngstown Area Wine Trail today! Take a spring hike. Enjoy Daffodil Meadow. Explore Fellows Riverside Gardens. Come see the first park district in Ohio! Golf trips don’t always require a 10 hour drive! Play courses designed by world-famous architects, located right in Mahoning County! Experience all the Valley has to offer, from the revitalization of downtown Youngstown to Mahoning County’s endless opportunities for recreation and leisure. 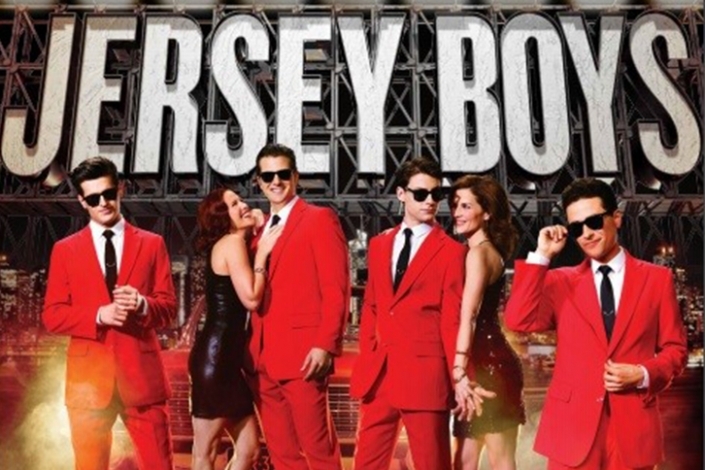 Explore Youngstown’s events, restaurants and entertainment today! Ed O’Neill talks about his favorite parts of Youngstown! What’s more exciting than the revitalization of a city with a long history of hard work and pride? Downtown Youngstown is growing by the day with new restaurants and nightlife while continuing its legacy as a hub for arts and culture, festivals and family-friendly events! Explore 4,400 acres of natural beauty in Mill Creek MetroParks. Book a tee time at one of our top-quality, public golf courses. 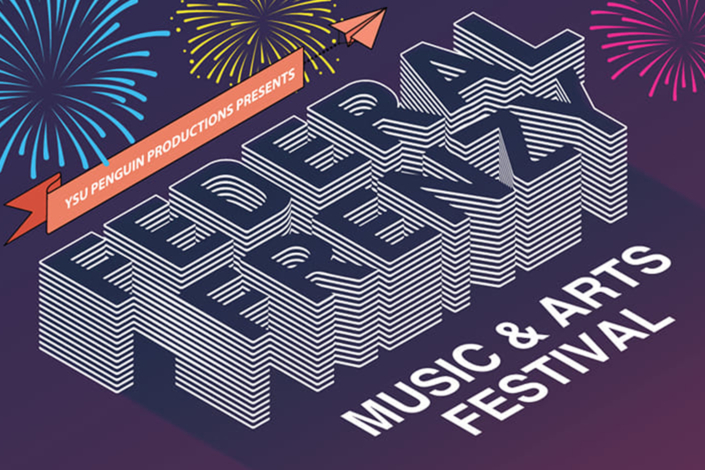 Discover new wineries or take in a concert at the Covelli Centre, Stambaugh Auditorium, or the DeYor Performing Arts Center. Traveling with children? Stop at OH WOW! Children’s Center, attend Ohio’s largest county fair — the Canfield Fair, and be sure not to leave town without tasting the best ice cream on the planet at Handel’s Homemade Ice Cream & Yogurt. It all awaits you here in Youngstown and Mahoning County. 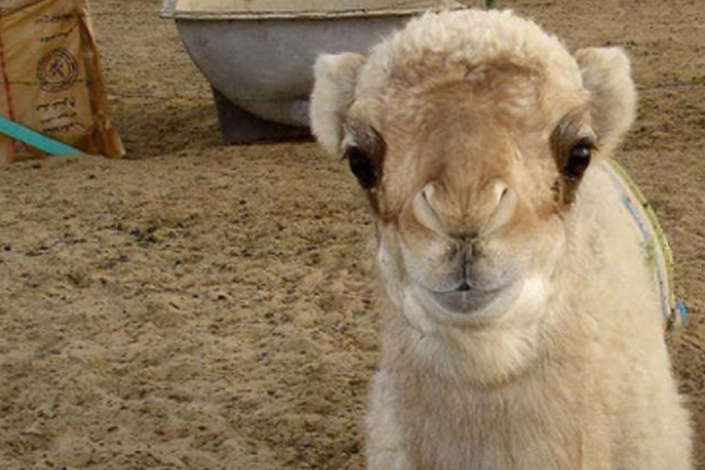 We invite you to spend some time getting to know us! 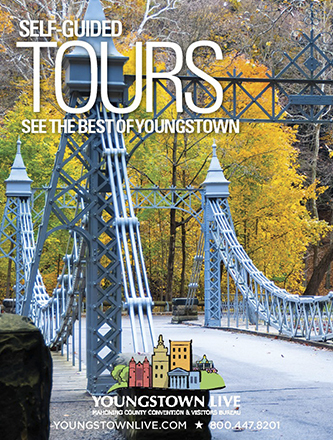 Start exploring today and plan the YOUngstown experience that is just right for YOU! 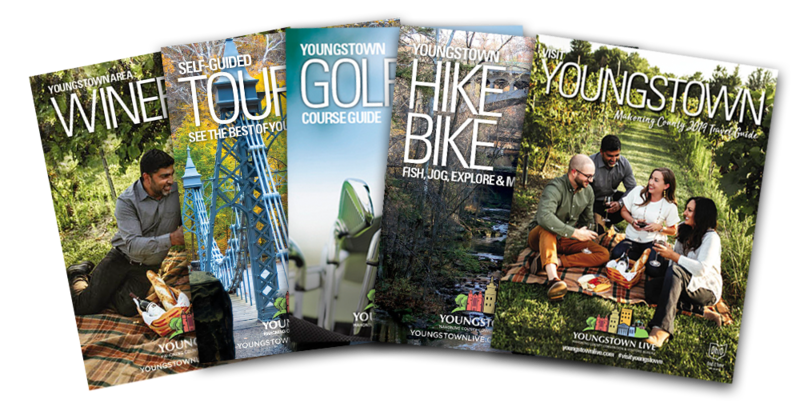 Download your free guide to golf in Youngstown and tee it up! 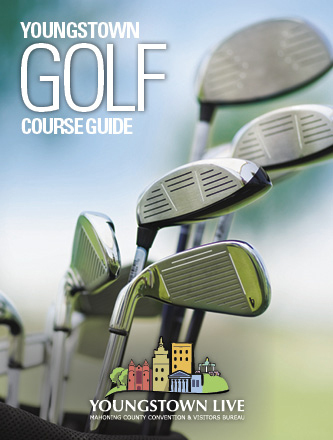 The guide is full of course information that ranked Mahoning County 4th in the entire U.S. for top-quality public courses! 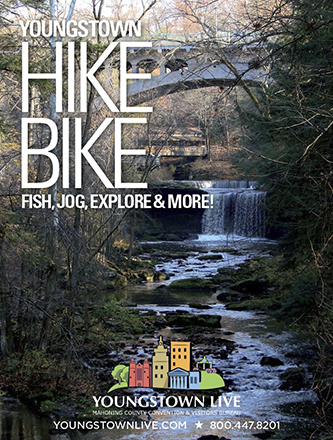 Our outdoor recreation brochure gives you everything you need to know about Mahoning County’s outdoor activities and venues to help you plan your next adventure in Youngstown. Mahoning County offers attractions, outdoor recreation, arts and culture, wineries and special events you’re sure to love. 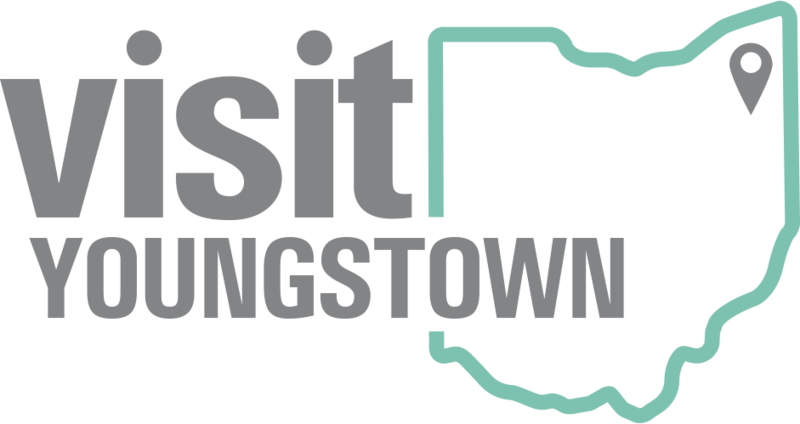 See some suggested itineraries to help you plan your visit to Youngstown. 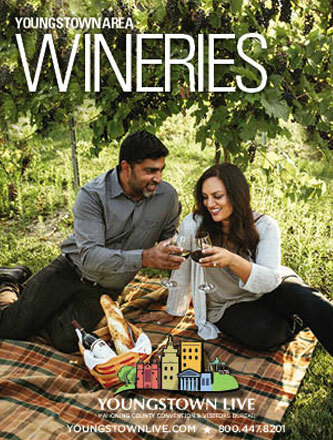 Mahoning County is now home to seven wineries. Within a 30-mile radius, you’ll find a variety of relaxing and inviting locations just waiting to welcome you to their tasting rooms. 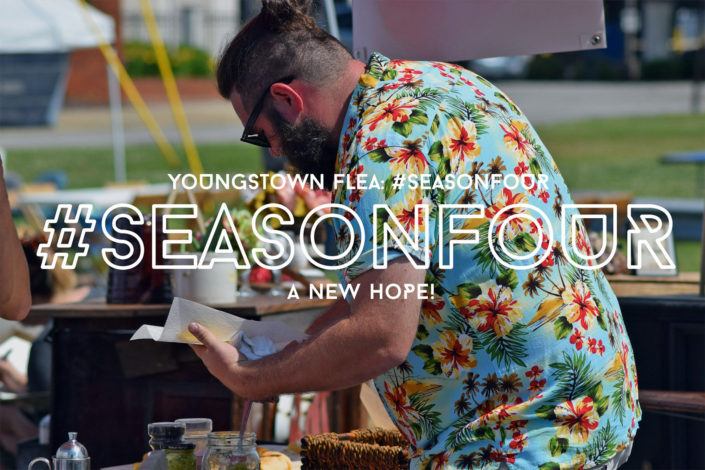 Stay updated on Youngstown’s event & restaurant scene!